One of the Most Important things that Holy Week does for us. | The Old Adam Lives! One of the Most Important things that Holy Week does for us. Who are we? Who are you? And what does that have to do with Holy Week, 2012? 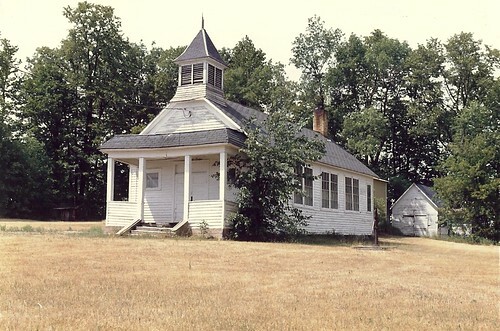 And thanks to flickr and EC Leatherberry, for the photo of the old schoolhouse in Minnesota.